Are you trying to find a larger market for your products? Do you want to encourage people to find out more about your services? 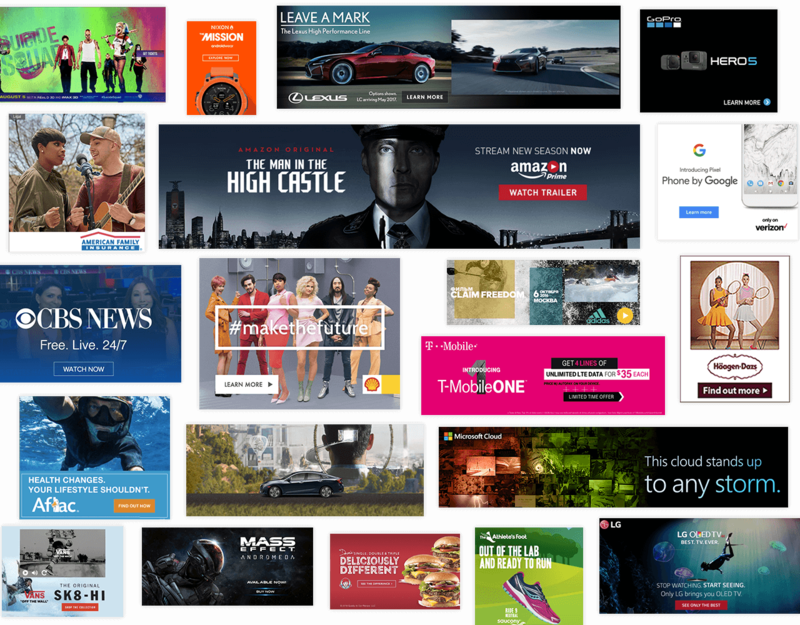 When you need to grab your target audience with a themed, constantly running series of advertisements throughout all media channels, you can call our expert advertising team for assistance. Your ad campaign has to fit in with your corporate identity and brand image, while ensuring your targeted audience gets the message. An ad campaign has to be creative and original, but never too complicated that the average person wouldn’t understand what you’re trying to say. It’s crucial to send across a clear message, while experimenting various concepts and ideas. Our creative team comprises art directors, creative consultants, copywriters and designers who have many years of experience creating and successfully running various ad campaigns for a prestigious clientèle. Whenever you need an ad campaign for business, charity, educational purposes or anything else, remember us. Our costs are reasonable for the effective ads we prepare for your campaign. Besides ad campaigns, we also provide integrated marketing services, combining print, visual, audio and online media to create targeted responses from your audience. Contact our creative teams today to discuss the possibilities. We promise to deliver fresh ad campaigns aimed at your specific audience. Expect nothing less than quick and effective results. 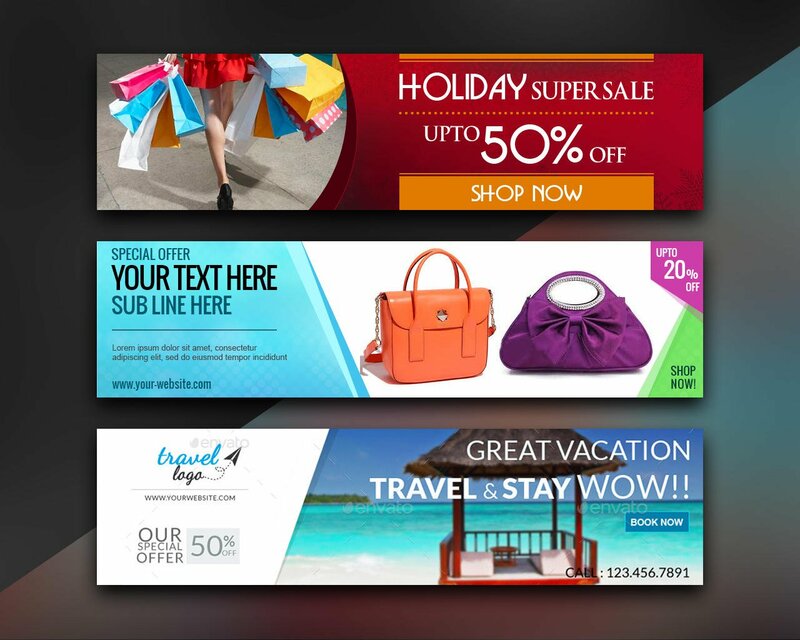 Call us to find out how you can reap the benefits from our cleverly constructed ad campaigns.